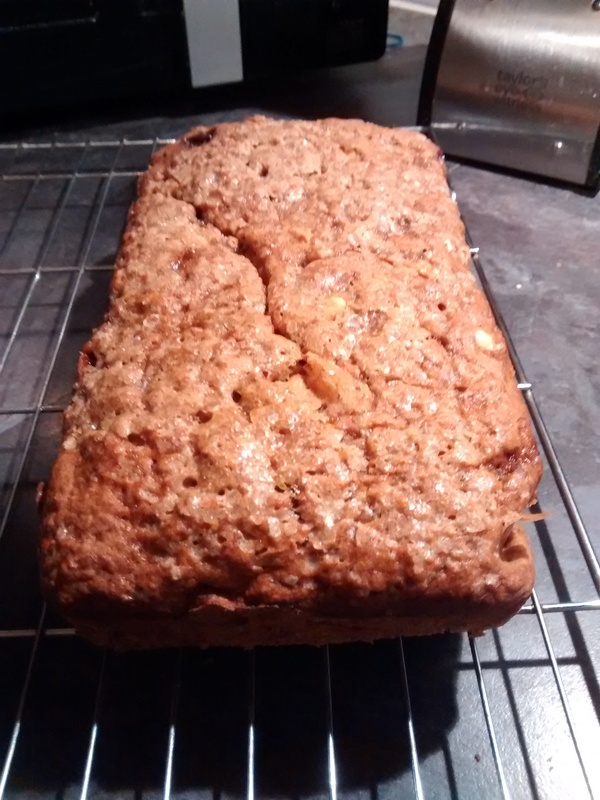 This is definitely not a bake for anyone trying to be even vaguely healthy at the moment. 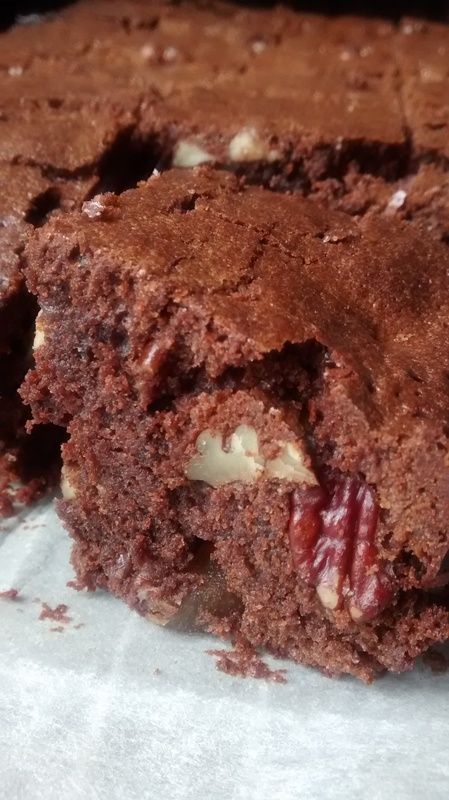 I made 20 of these ginger, pecan and rum brownies and only let myself have one – they’re so rich, but oh so good! 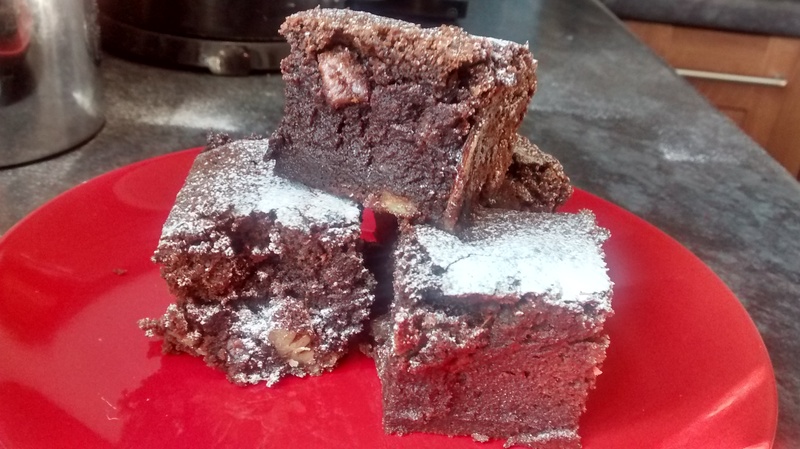 I suppose the flavours are a bit wintery, but we haven’t exactly had a lovely sunny summer recently, so I felt perfectly justified in making these brownies. 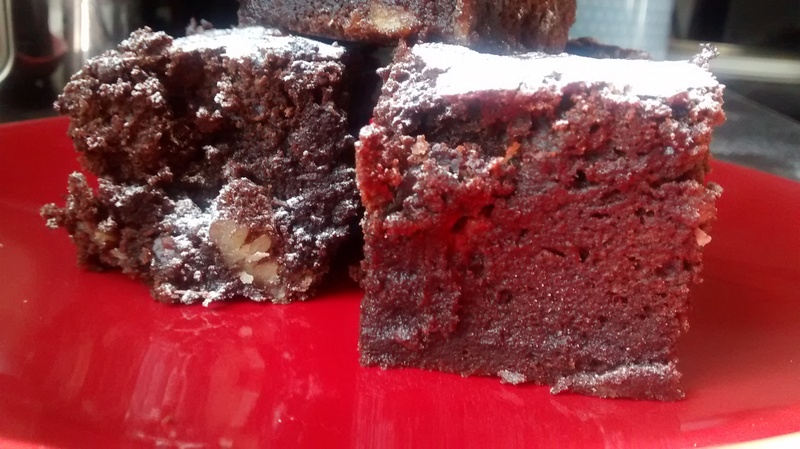 I also hadn’t made brownies in aaaages before these. I found the recipe on BBC Food, and was instantly drawn to the combination of stem ginger, rum and dark chocolate. 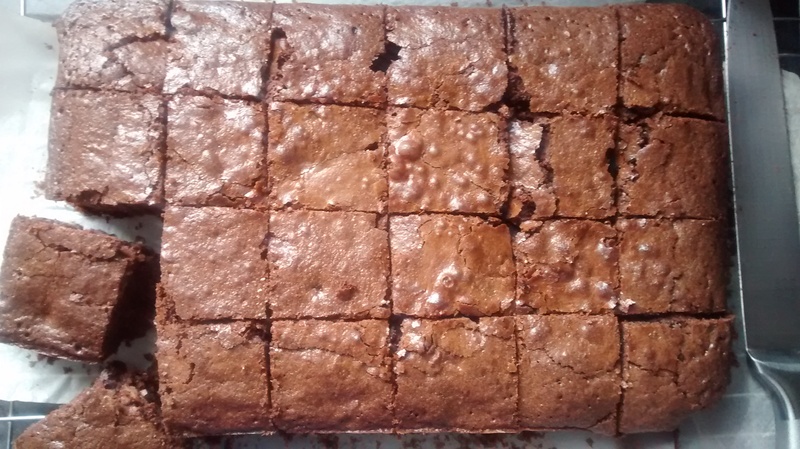 It’s a typical brownie recipe – melt the chocolate and a huge amount of butter together, stir into a whisked mixture of eggs and sugar, then fold in a miniscule amount of flour and the other ingredients. I used a smaller tin than called for in the recipe, so I was prepared for these to take longer to bake than stated. I was a bit worried about overcooking them, but they turned out pretty perfectly texture-wise – phew! Like I said, I only had one brownie (the rest went to work and my husband), but I’m not going to forget it in a hurry! The ginger and rum together are SO nice (and yes, I added a splash more rum than called for. What?) and the pecans add a welcome crunch. I used some dark chocolate with about 85% cocoa content, so the brownies were very chocolatey too. Yum! 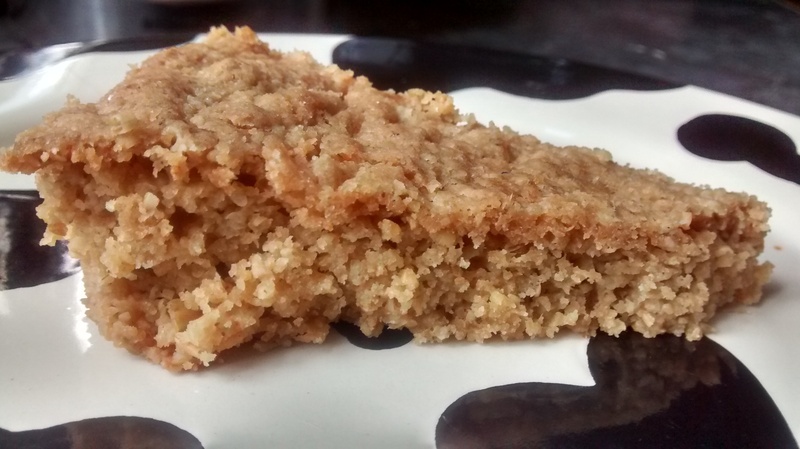 I made these ginger and coconut flapjacks on a bit of a whim, when I knew I wanted to bake *something*, but couldn’t be bothered with anything complex. With ginger and coconut being two of my favourite flavours, I thought I couldn’t go wrong with this recipe! 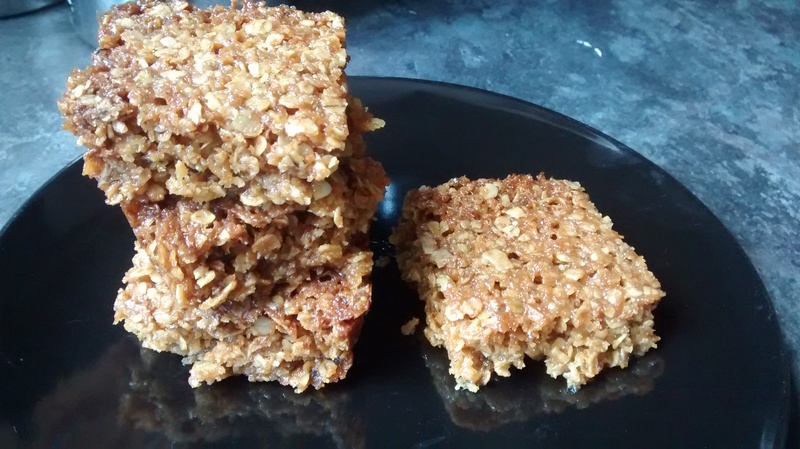 Flapjacks are incredibly easy to make, and these were no exception. I used this recipe from the Domestic Gothess, and followed it pretty much exactly. I didn’t have any stem ginger, so I swapped it for roughly 35-40g of chopped crystallised ginger. The only slight problem came in the baking (I really need to get a new oven!). 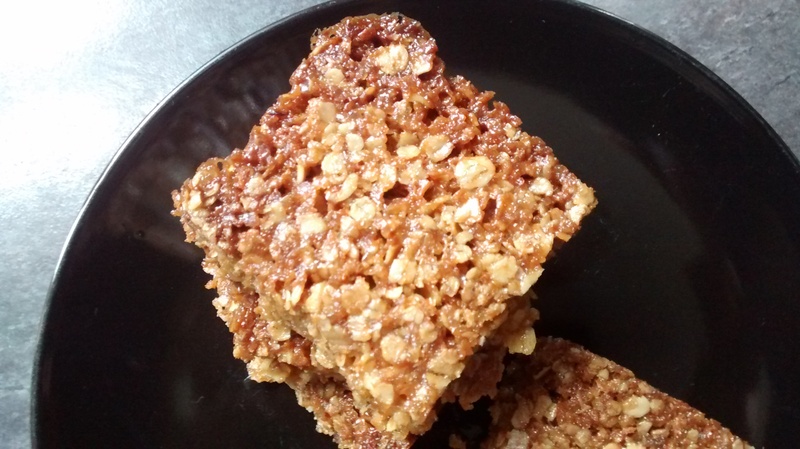 They took AGES to bake, and I think the recipe calls for a bit too much butter, because I could actually see it bubbling away in the tray – not something I’ve experienced with other flapjack recipes! 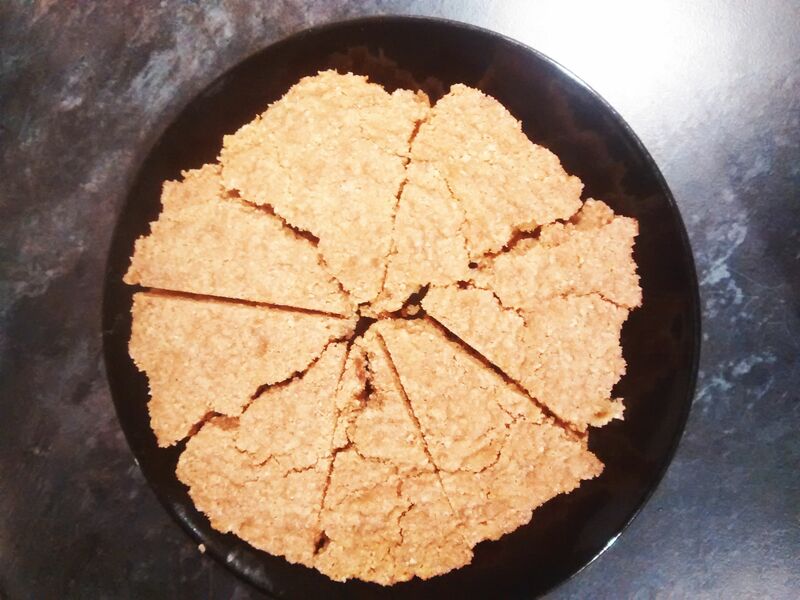 The mixture did harden upon cooling (thankfully), but there was a lot of liquid butter still in the bottom of the tray, and it kept oozing out of the flapjacks as they cooled – it was a bit like resting meat to prevent the juices from spoiling the plate! 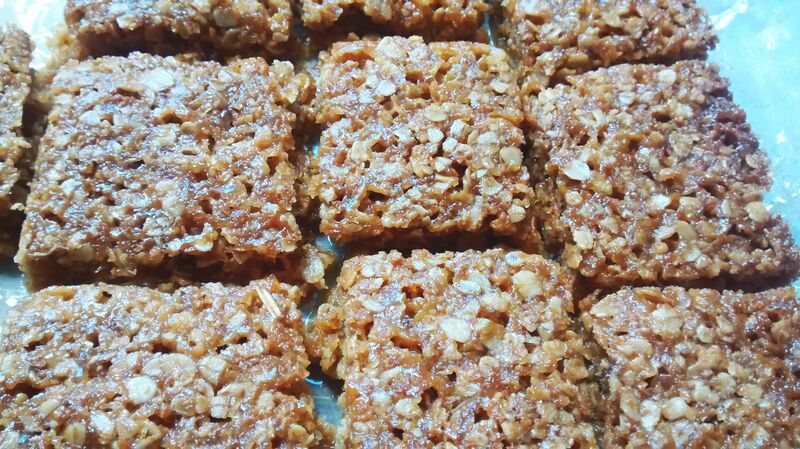 Nevertheless, the flapjacks were delicious. 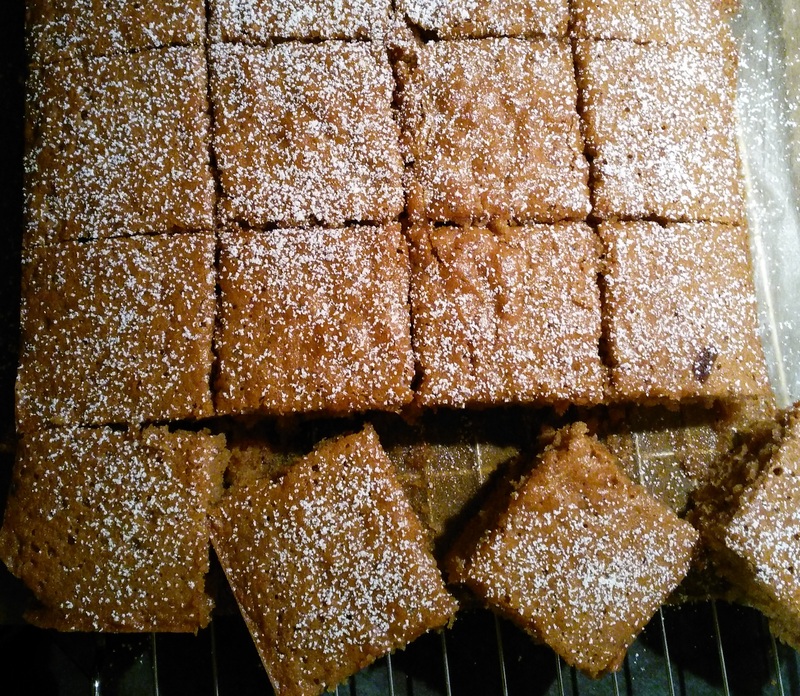 They were very gingery and the coconut was in the background a bit – I think next time I would drastically reduce the amount of butter and add a little coconut cream to let the coconut compete a bit more with the ginger. They went down well at work, at least, which is always a good sign! 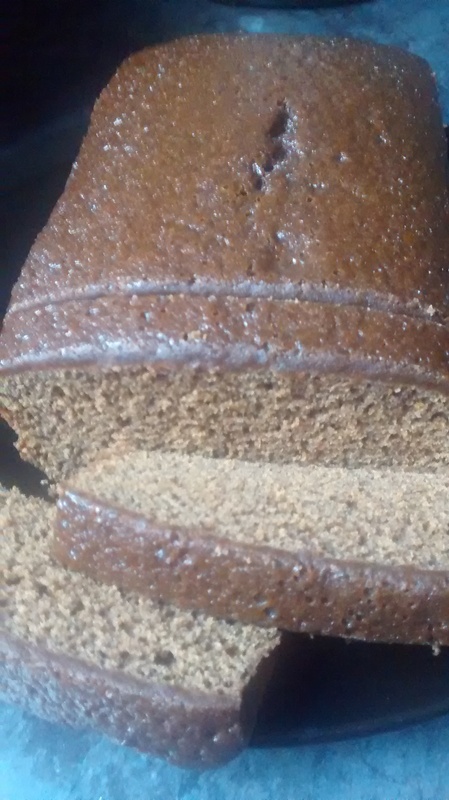 Like many people, I have fond childhood memories of my mum bringing home a certain brand’s Jamaican ginger cake from the shop as a treat, before we all demolished it rather quickly over a nice cup of tea. 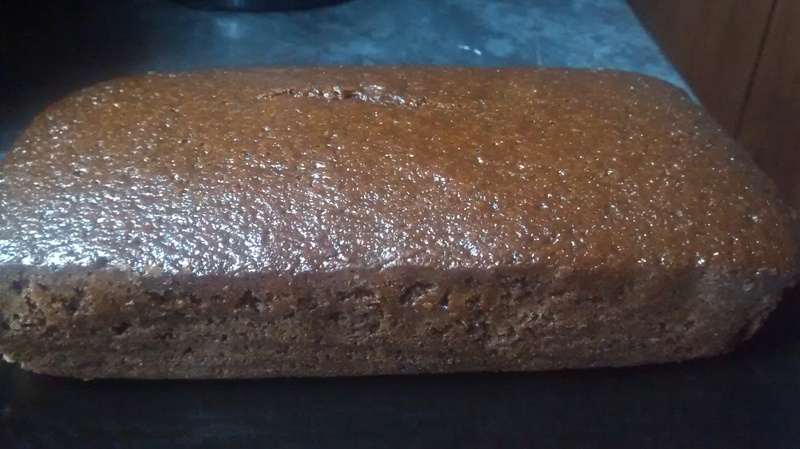 I’ve made a few ginger cakes before that recall the unique flavours and/or texture of Jamaican ginger cake, but I thought it was about time that I actually attempted to bake the real thing! I used a recipe from my Delia’s Cakes book for this – it’s also available online on her website. 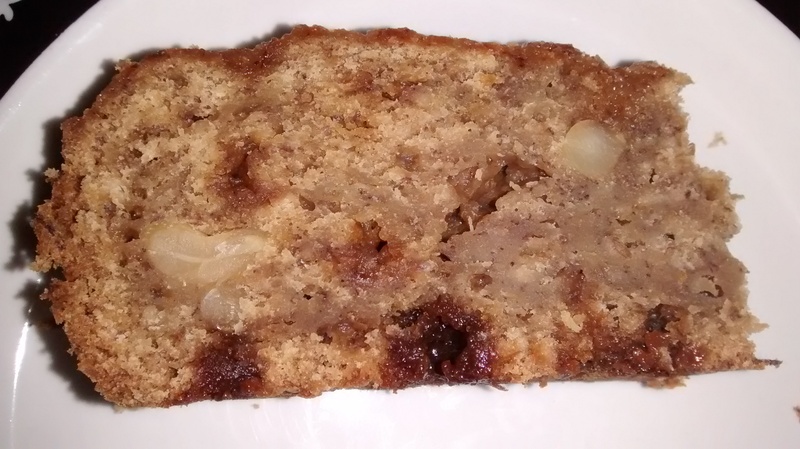 I stuck to it faithfully, except for substituting dark brown sugar for dark muscovado – I don’t think it made that much of a difference, really. The only other thing I mistakenly did is use a too-large loaf tin. I’m so used to baking with metric measures that I mistook Delia’s instruction to use a 2lb tin for an instruction to use a 2kg tin! 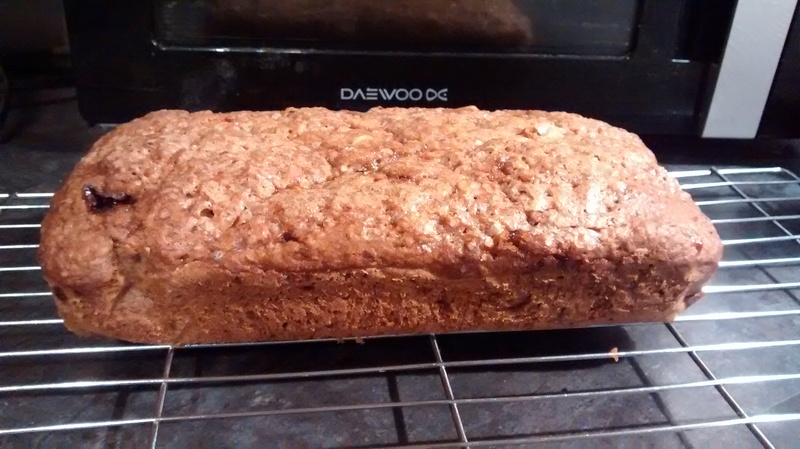 As it’s the only loaf tin I own, I pressed ahead and just removed the cake from the oven a little early to prevent over-baking. The method for making the cake itself is really straightforward. 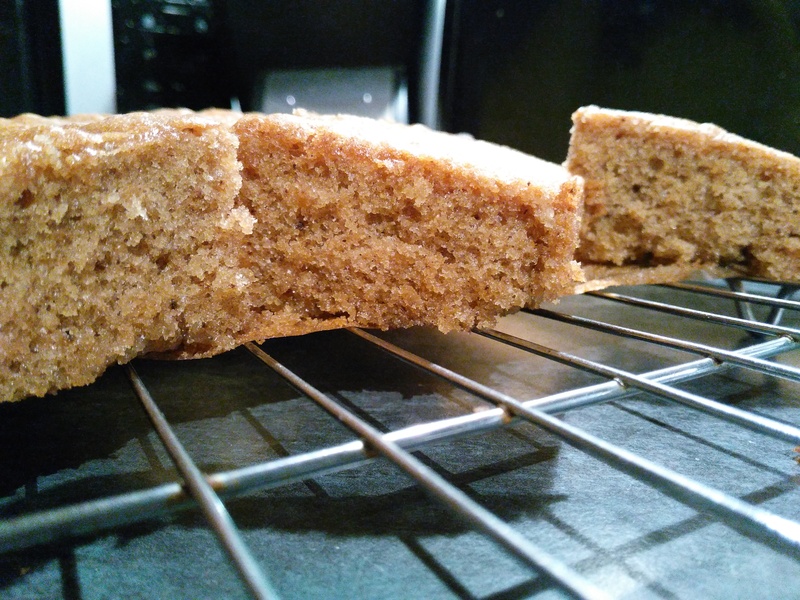 I was most excited by the array of spices that go into the cake – not just ginger, but also cinnamon and nutmeg. Not to mention the inclusion of both golden syrup and black treacle. Oof! 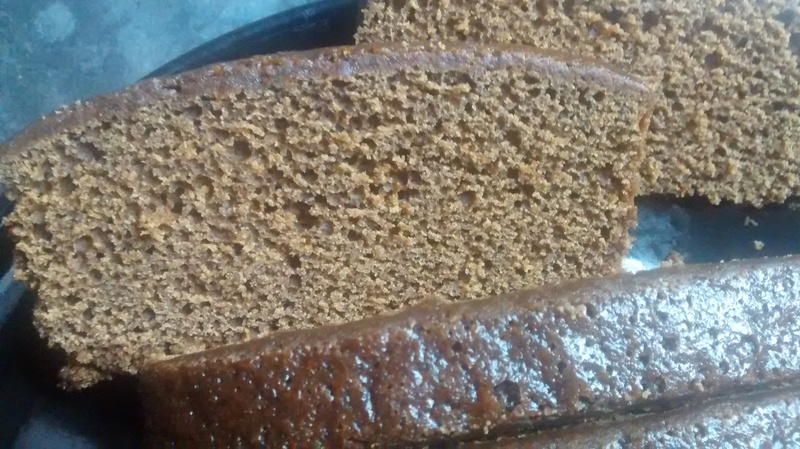 The resulting bake really was just like the Jamaican ginger cake from my childhood – but nicer! 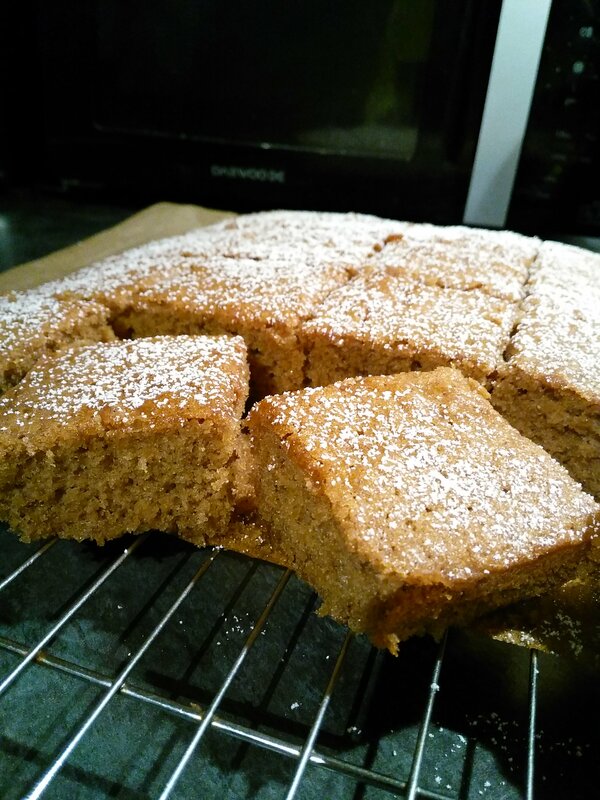 I seem to remember the shop-bought version as being quite soft in texture with a large crumb, while Delia’s take makes for a more close-textured cake that’s still incredibly moist. 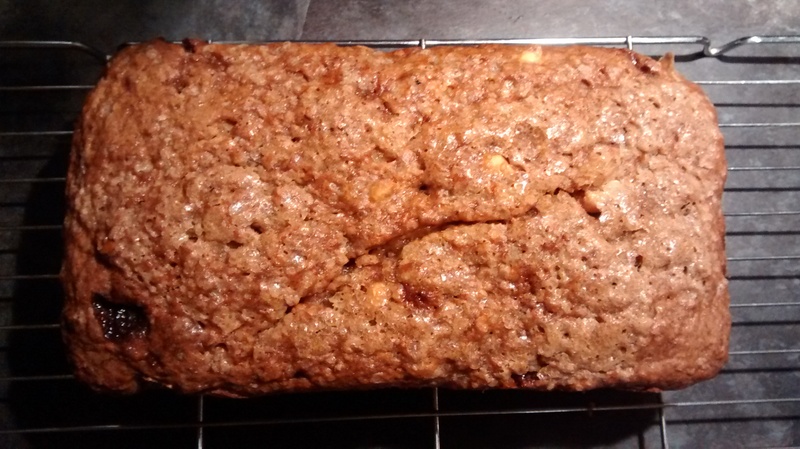 The top of the cake is still nicely sticky, as it should be!